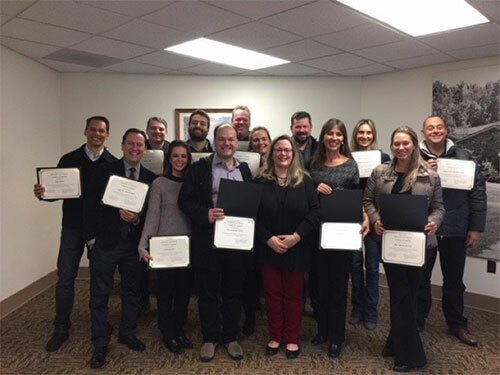 The February 2019 Legal Scholars Academy was a wonderful experience! If you missed it, stay tuned for the announcement of our next Legal Scholars Academy, coming soon. Email us at [email protected] if you would like to be notified by email when the next Legal Scholars Academy has been scheduled. Delaware Law School presents its 2019 International Legal Scholars Academy for Judiciary, Practitioners, and Law Students. Our one-week immersion program offers an opportunity to explore U.S. legal concepts and various current topics in global legal issues. Participants receive an educational and cultural experience and are given a strong foundation in U.S. legal concepts, as well as updates related to environmental, constitutional, human rights, anti-corruption, and anti-money laundering law. *Tuition does not include miscellaneous travel expenses, airfare, transportation, lodging, or meals. Lodging: A discounted room rate is available at the Doubletree by Hilton Wilmington Hotel. The Doubletree is located just .2 miles (322 meters) from the law school. Click here to make lodging arrangements. How to Register: Register here.